Distribution: All of Australia except a couple of small parts of central australia and a strip going from the southern WA/SA border up to the northwest WA coast. Habitat: Open areas, roadsides, often near water. 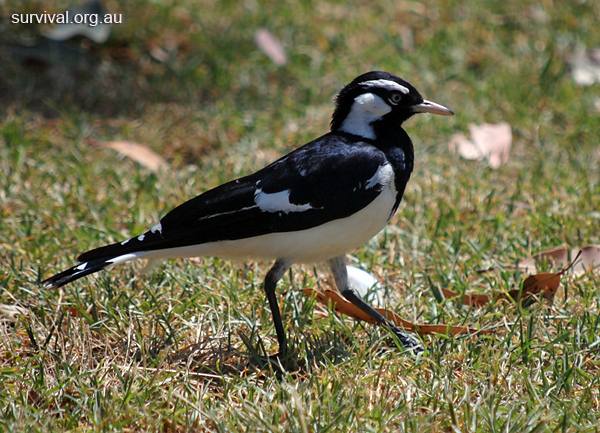 The name magpie-lark is used in the bird books but everyone in real life calls this bird the peewee. 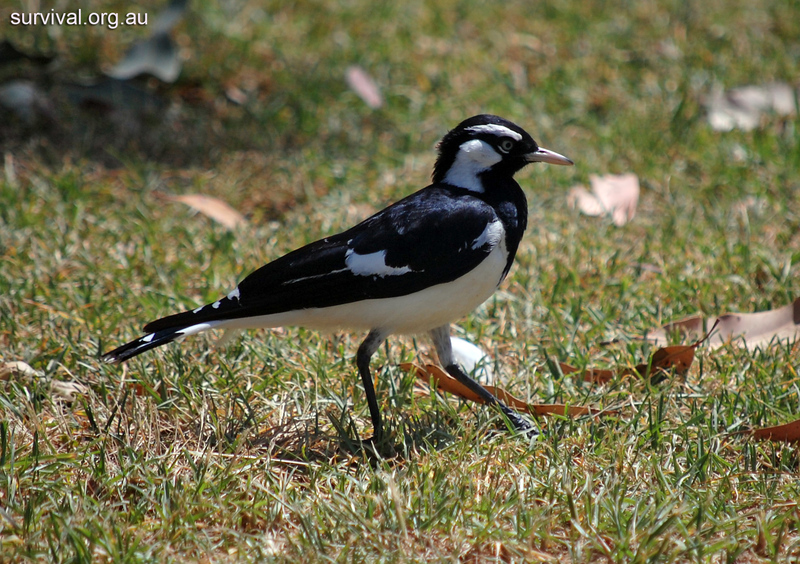 They are in a different family to magpies, currawongs, and butcherbirds, though I often think of them as being a similar type of bird. The male peewee (pictuerd below) has a black throat and a black face with a white stripe above the eye. The female has a white throat and white around her beak. Photo: Winmalee, Blue Mountains NSW. 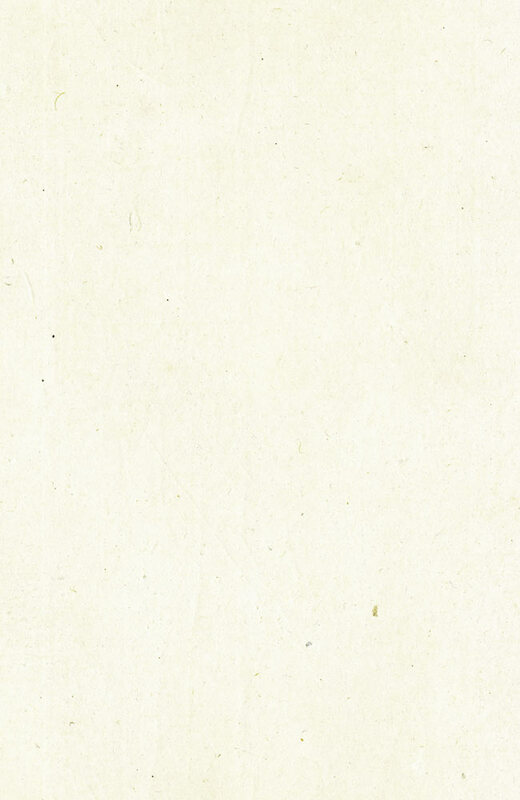 High Resolution (1878 x 1323).